Posted on January 27, 2011 by larrymerrillphotography. 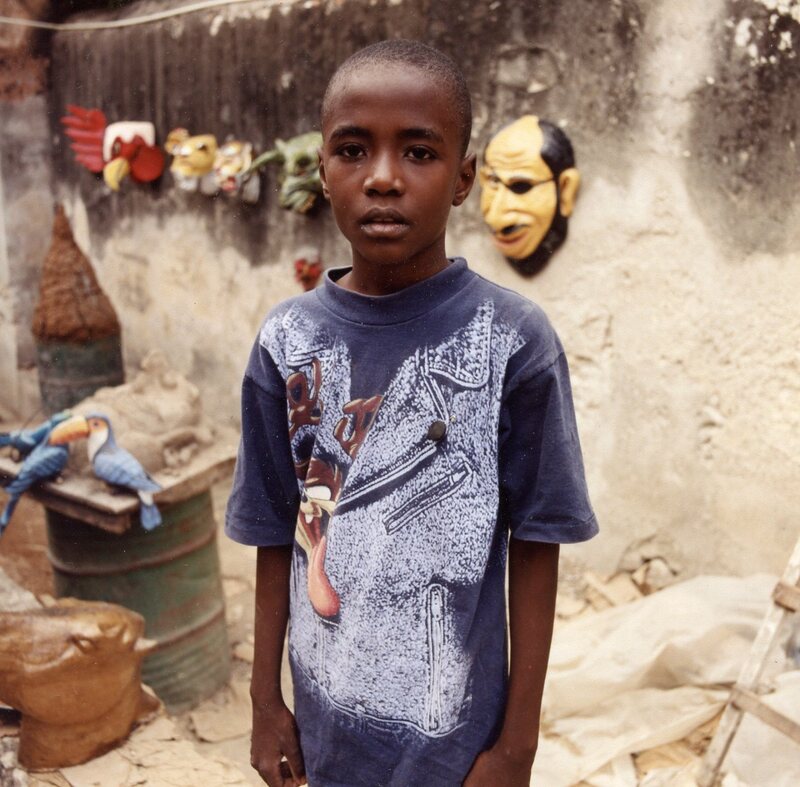 This entry was posted in Haiti, Photos, World Bank. Bookmark the permalink.